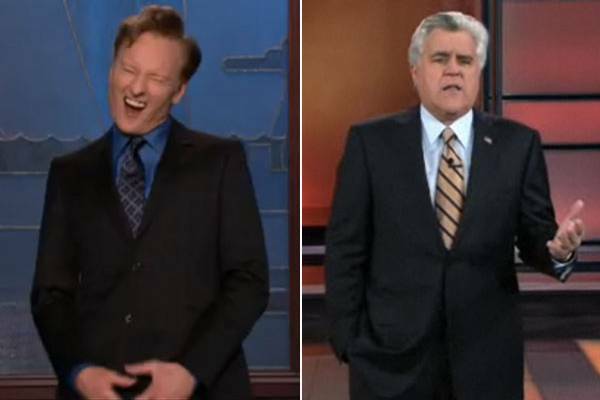 Who isn’t following the NBC-Leno-Conan drama? Well, don’t answer that. I know there are some. When you put right analogies to a story, we all say, “Hmmm. Isn’t that right?” This particular is like that of many daytime soap operas in US. Even better analogy is that it is like a Telugu flick where the hero gets entangled with two wives. How does this drama unfold and how it ends? Well, leave it to the master writers at Saturday Night Live (SNL) to write and Seth Myers to narrate. “Next week, two detectives (on NBC’s Law and Order) are going to try and solve a Sudoku.” This is hilarious!